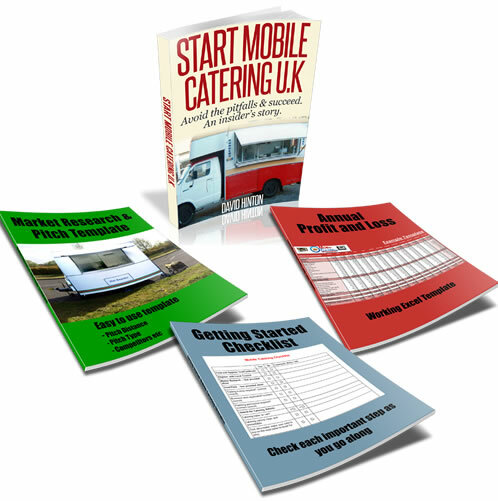 How Much Can a Mobile Catering Business Earn? Hi I’m thinking of buying a catering van and would like to about how much is earned on average a week by a successful catering van not going to festivals. Comments for How Much Can a Mobile Catering Business Earn? This is a difficult question to answer as every mobile catering business is different. You would have to take into account location, rent paid, price of food, opening hours and so on. Many business owners also chose to expand their business and earnings by catering for other events like festivals, car boots, fairs and other smaller events. Now, if I were to estimate the amount earned per week I would put this figure at around £450-£700+ per week. This would be earnings from a normal everyday pitch and would not included extra events.